Lexapro (escitalopram) is an SSRI antidepressant medication related to Celexa. It may be prescribed for the treatment of bipolar depression, in combination with other medications. Common side effects include nausea, sleepiness, weakness, dizziness, anxiety, trouble sleeping, sexual problems, sweating, shaking, loss of appetite, dry mouth, constipation, infection, and yawning. It's important to know that many side effects go away during treatment as your body adjusts to the medicine. 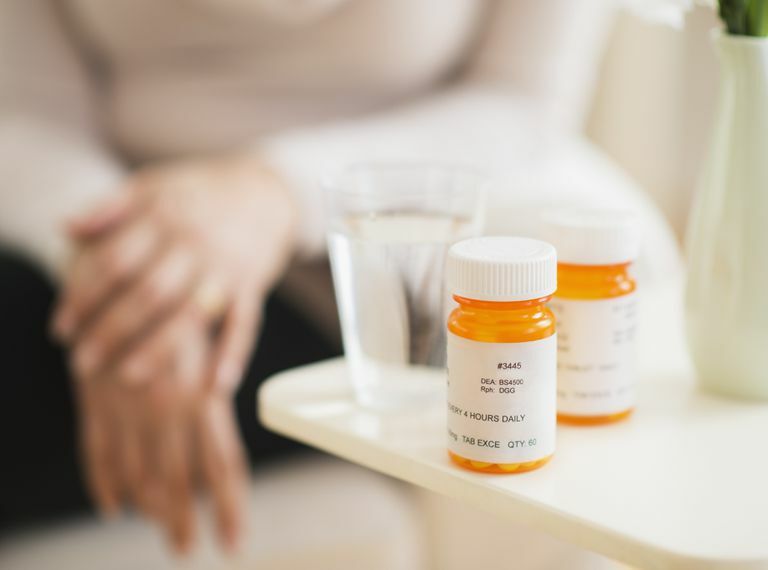 While these side effects usually do not require medical intervention, you should report them to your healthcare provider if they continue for over one week, or if they interfere with your daily routine. Your doctor may decide to adjust your dosage or switch you to another medication entirely. Also, you may experience other less common side effects. If you do, alert your doctor. You should never stop or change the dosage of your medication on your own. What Are the Potential Serious Side Effects of Lexapro? If you experience any of the following side effects, you should contact your healthcare provider immediately, or seek emergency medical care. This list is not intended to be all-inclusive or to replace information provided by your doctor. A number of other side effects for both usage and withdrawal have been reported by the public. If you notice any other effects, check with your doctor. Remember to consult your healthcare provider anytime you’re unsure about any symptom, or symptoms, that you experience while taking any medication. Most of the time, particularly in the case of antidepressants, other medications are available when serious or bothersome side effects occur. Be good to yourself. Take your medications and be safe. FDA. FDA-Approved Medication Guide: Lexapro. What Are the Potential Side Effects of Lithium?